James Gagliardi, who holds a plant science degree from the College, claims that his garden encompasses three city blocks in the heart of Washington, DC. Even more impressive is the fact that 8,000,000 visitors see his garden each year. How can that be? 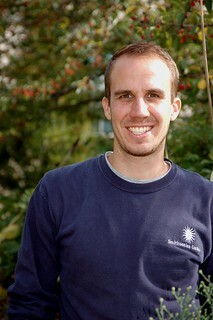 Gagliardi works for Smithsonian Gardens, an integral part of the Smithsonian Institution. As a lead horticulturist, he is responsible for the landscape surrounding the National Museum of Natural History, which is the second most attended museum in the world after the Louvre. Here is what Gagliardi said in an interview. What was your major in the College? When did you graduate? With what degree? In the winter of 2005, I received a BS in horticulture with minors in landscape design and business administration. What class was most useful to you? This is hard to pick. I still use what I learned in my woody ornamental and herbaceous plant identification courses. This knowledge was most helpful when I edited a plant encyclopedia for the Smithsonian last year. My favorite class was plant propagation, which gave me great hands-on experience with plants. Tell us some of your fond memories of UConn. Every year, I worked on the fall Hort Show as part of the Horticulture Club. This was my first taste of public display gardening, which is relevant to what I do now. In my junior year, I was president of the club and in charge of the show, which developed my leadership and organizational skills. Please describe your current job. 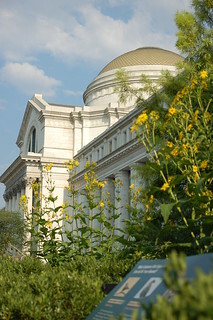 As lead horticulturist for the Smithsonian’s National Museum of Natural History, I manage gardens and landscapes surrounding the museum just off the National Mall in Washington, DC. Smithsonian Gardens is extending the education of our museums to the outdoors. 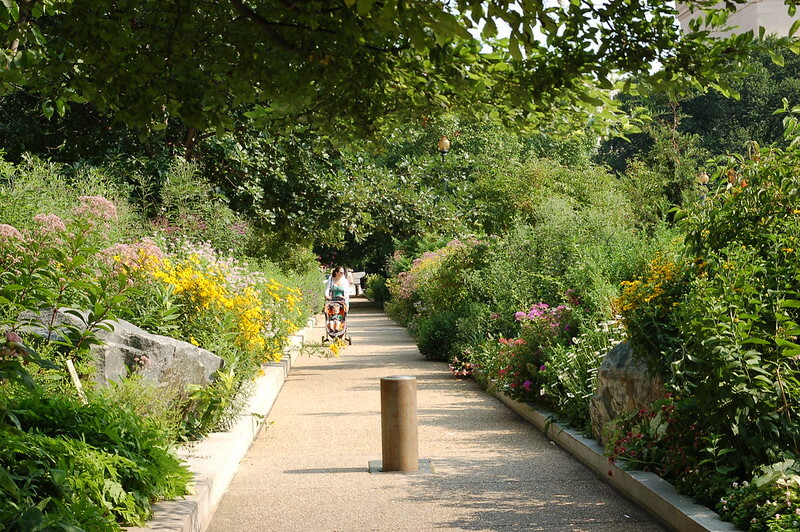 At the Natural History Museum, I have two main gardens, the Butterfly Habitat Garden and the Urban Bird Habitat. My work includes designing the gardens for aesthetic appeal and creating interpretative panels to explain to our visitors what they are seeing. After President Obama released a memorandum to promote pollinators, I worked with the Office of Environmental Quality and other government agencies on Supporting the Health of Honey Bees and Other Pollinators. Many of my gardens were used to demonstrate ways to carry out the policy. 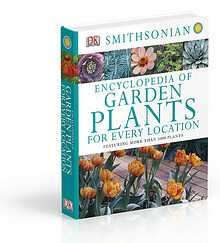 Also, I was the editor of the Smithsonian’s first gardening book, Encyclopedia of Garden Plants for Every Location, which features more than 3,000 plants. In addition, I keep plant records, give talks on plants and gardening, provide year-round garden care and design seasonal annual displays and permanent plantings. Are you doing what you imagined you would be doing at this point in your life? Yes. I always hoped to be in public horticulture that is mission-based with an educational focus. I prefer being part of a nonprofit group. However, I did not expect to be working with plants in the middle of a large city like Washington, DC. 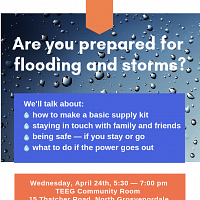 Do you have any advice for current students that will help them in the future? 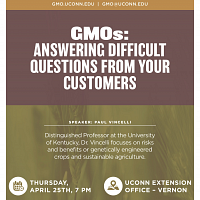 1) Take advantage of all the opportunities at UConn. Then, ask for more. For example, when I did an undergraduate thesis for the honors program, I gained confidence to ask for extra projects like working in the tissue culture lab and studying invasive plants. 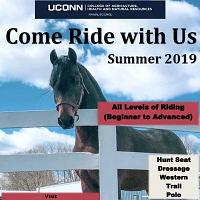 2) Use the UConn alumni network to connect with past graduates. Is there anything else you would like us to know about you? 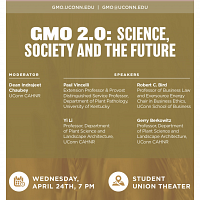 UConn had a big influence on my gardening style and my view of plants and sustainability. Now, I am glad to be able to influence others as they visit the gardens I manage, read the Smithsonian gardening book I edited and benefit from the federal pollination document that I helped draft. This entry was posted in Alumni, Plants.